Interesting property on 3 lots with mixed use zoning. 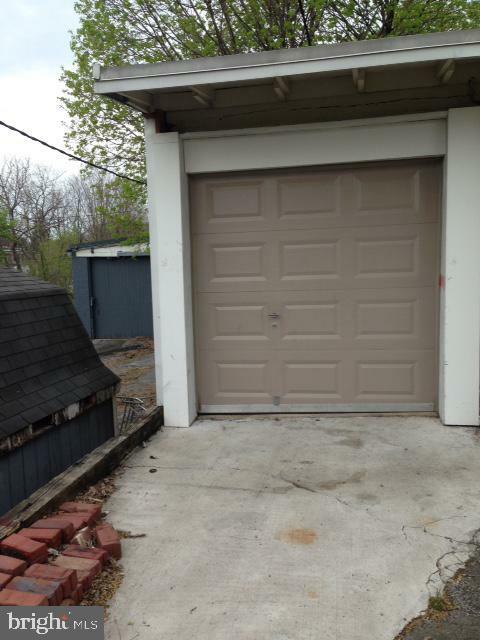 Currently a residential 2-unit with a bank of 7 detached garages. Previously, the 1st floor of the semi-detached house was used as a small contractor's office; 3 of the 7 garage bays have been consolidated into one unit that was used for contractor's storage. There are at least 3 off-street parking spaces, too. 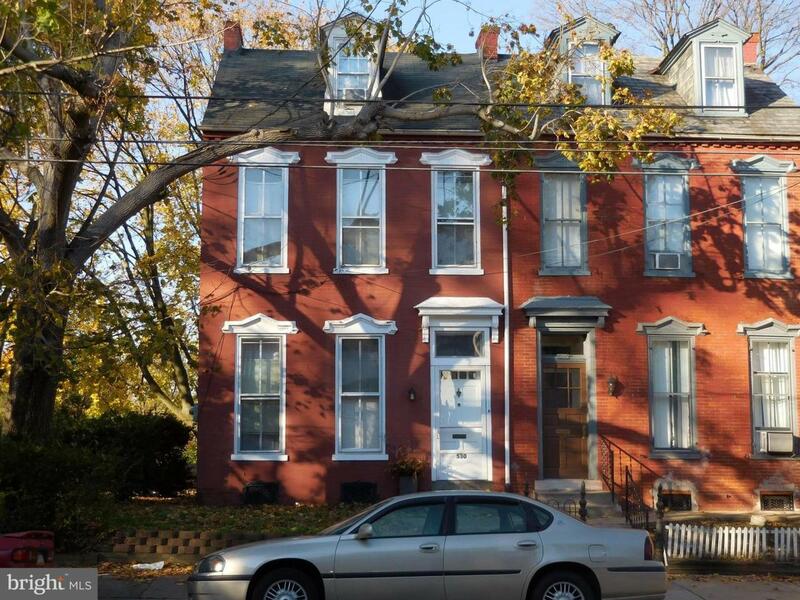 Ownership of this property consists of licensed PA real estate agents who may share in the profit or loss from this transaction. Zoning Description Allows A Mix Of Residential Commercial Cultural Light industrial & Other Misc. Uses. Listing courtesy of Lancaster Real Estate. Accessibility Features None Annual Gross Expense 8143.00 Assessment Year 2018 Association YN No Business Type CommercialApartment Building Central Air YN No Cooling Fuel Electric Cross Street Hager Electric 100 Amp Service Electric Expense 747.00 Foundation Details Stone Gross Income 24360.00 Heating Fuel OilNatural Gas Hot Water Natural Gas Insurance Expense 1189.00 Navigable Water YN N Net Operating Income 14969.00 New Construction YN No Number Of Units Total 2 Operating Expense 8143.00 Original MLSNumber 301525138228 Owner Pays GasHeatInsuranceSewerTaxes - Real Estate Ownership Interest Fee Simple Possession Negotiable Property Sub Type Other Sale Type Standard Sewer Public Sewer Tax Annual Amount 2706.0 Tax Assessment Amount 75300.0 Total Actual Rent 24360.00 Trash Expense 420.00 Vacation Rental YN No Water Source Public Zoning Mixed Use Zoning Description Allows A Mix Of ResidentialCommercialCulturalLight industrial & Other Misc. Uses.